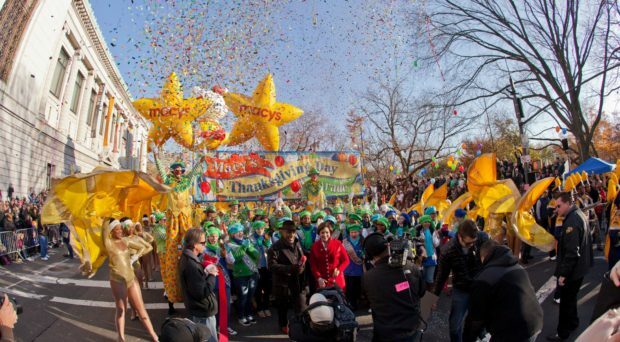 A special event construction embargo is in effect for the Macy’s Thanksgiving Day Parade beginning 12:01 AM Tuesday, November 15 through 11:59 PM Thursday, November 24, 2016. If your project is located on the list of embargoed locations below then any non-emergency permits issued prior to the date of this notice are hereby suspended for the dates indicated above. Utility cover openings are also restricted unless an emergency authorization number has been obtained from the Department of Transportation. Only emergency work may be performed within the embargo dates and an emergency number must be provided to the New York City Department of Transportation. There will be strict enforcement of this embargo and violators are subject to be summonsed. or email info@kmaofny.com with questions or for more information. The KM Associates team is here to help move your project forward!